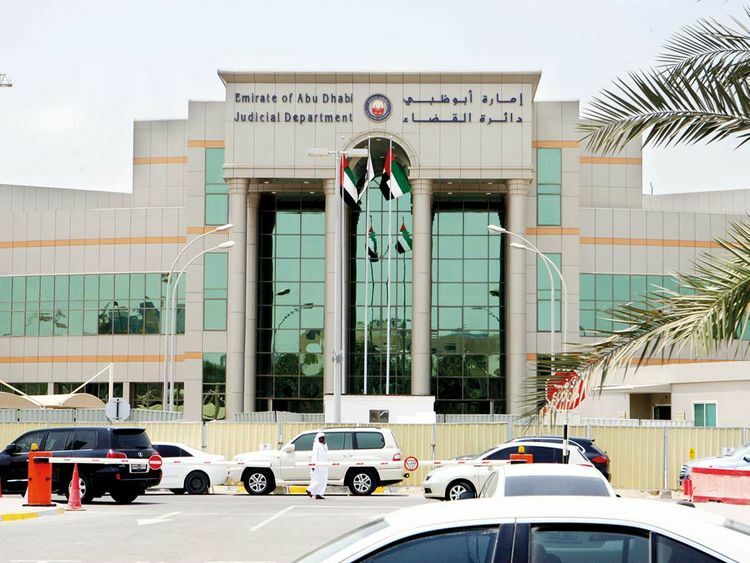 Abu Dhabi: The Abu Dhabi Cassation Court on Monday upheld the death sentence of an Asian man who murdered his cousin over a dispute of Dh400. The defendant had also buried the body and attempted to hide it in a farm. Court documents showed that the suspect and the victim both worked as shepherds in two different farms located in Abu Dhabi, according to local Arabic media reports. A fight initially broke out when the victim demanded the defendant to pay back the Dh400 he owed. Later that night, the defendant confronted the victim with an axe and a blunt object, and killed him with several blows to the head and neck. Court documents also showed that the defendant then undressed the victim, bound his legs with a rope, and buried the body in a shallow hole where his cousin worked. Following several days of being absent from work, the victim’s sponsor sent out a search party to inspect the premises when the body was eventually discovered by employees. No federal death sentence may be executed unless approved by the UAE President.